TheRustedChain - The Blog: Pumpkins, nerds, ladybug, and a winner. Pumpkins, nerds, ladybug, and a winner. A few images from our walk the other night. Plus also, they dressed as nerds for Halloween. They had a costume parade yesterday at school. The Girl was a pretty good nerd. But The Boy was the ultimate nerd! He insisted all day that his name was Ned. Ned the Nerd. This kid is stinking hilarious. 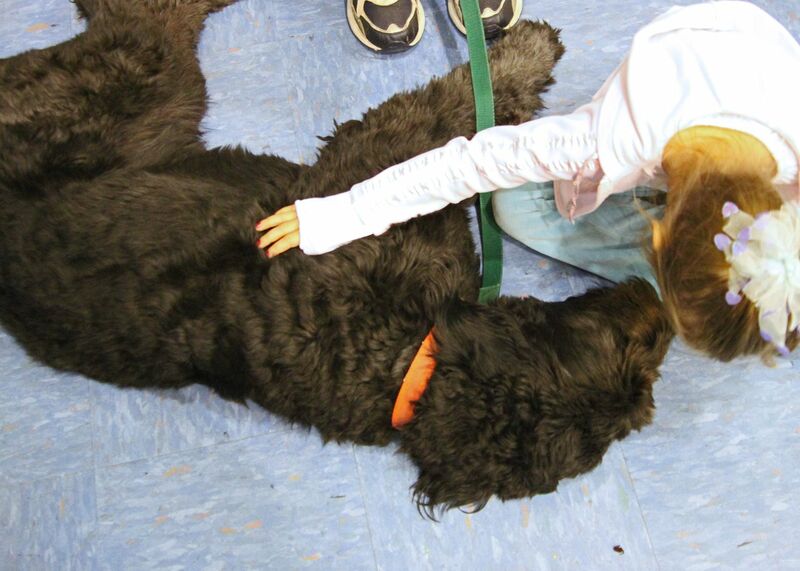 Bella, the school dog. Not a nerd. The kids sketch out the designs on paper first. 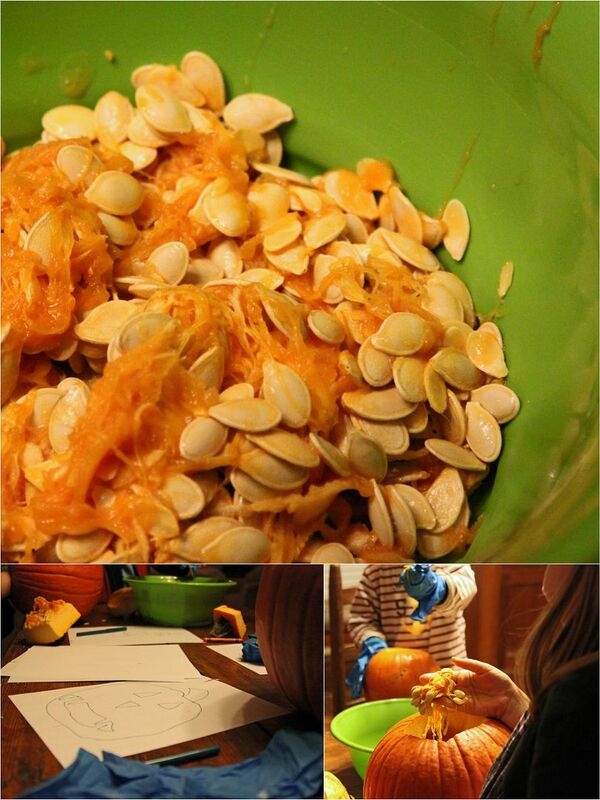 And we're prissy people around here so we wear rubber gloves when we pull out the pumpkin guts. Most of us do, anyway. We're prissy nerds. The end result. We kind of thought the top one resembled Mickey Mouse! 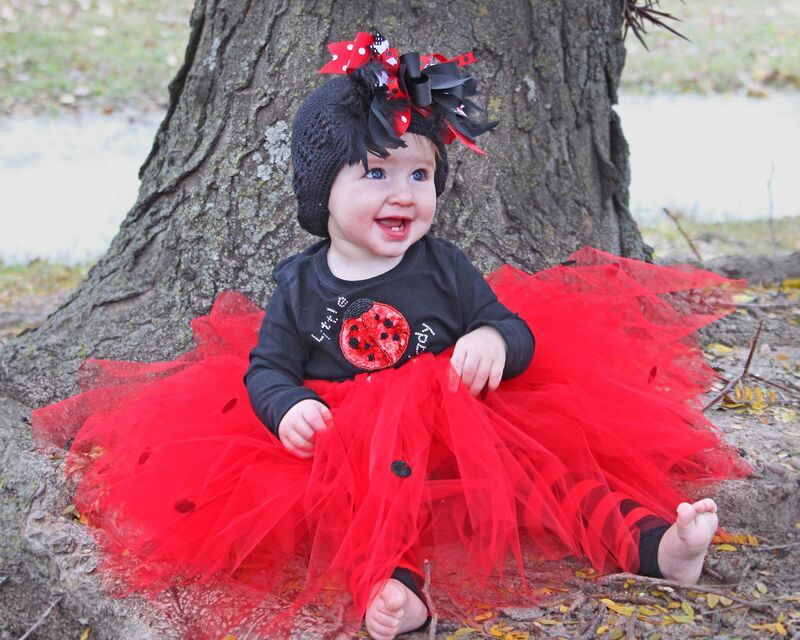 Not my kid, but a little ladybug adorable enough to be shared on Halloween! 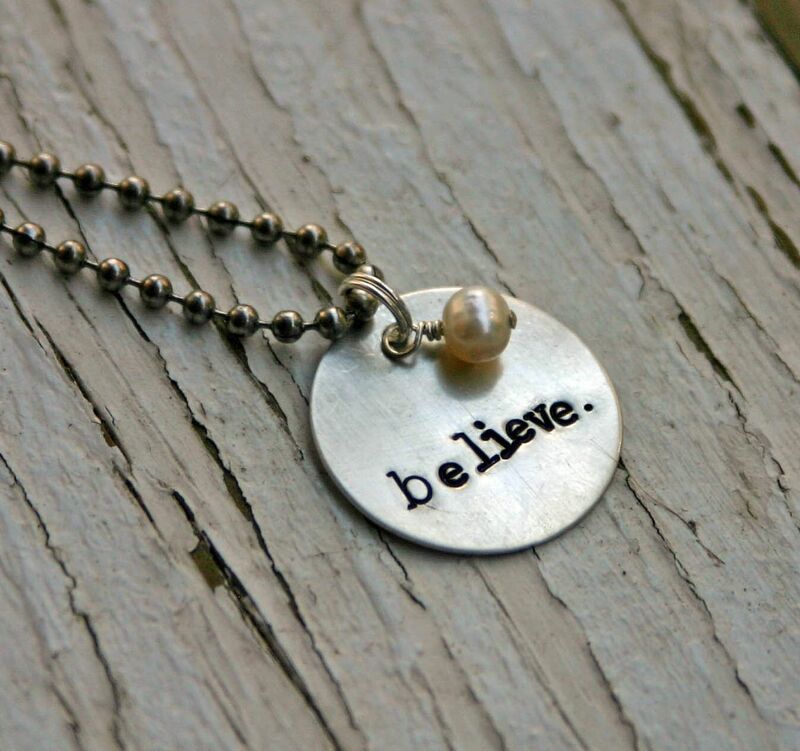 The winner of the believe necklace giveaway, picked by the random number generator, is Susan! But if you didn't win the necklace, guess what? I'm offering a special price for blog readers! Just click the "buy" button below, pay through paypal and you're done. Blog readers get a lower price of $21 plus free shipping. Because I love you guys. And you're not nerds. Happy Candy Day to you!! Wonderful pics! I love your pumpkins. Congrats to Susan! Oh Jeepers that is the cutest Little Lady Bug I have ever laid eyes on.....But then again I may be partial since she is mine!!!!! LOVE LOVE LOOOOVVVVVEEEE that picture!!!!! Love your cute lil nerds! Adorable! I would have to say my fav candy is snickers. I switch around occasionally an always come back to that! Hope you all have a fab day! 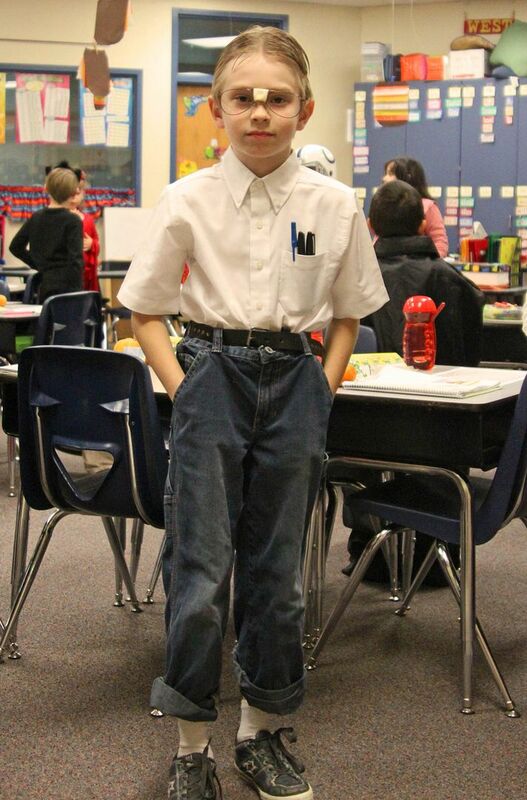 LOVE the nerd costume...so funny! I got my necklace in the mail yesterday and have already gotten a TON of compliments. Thanks for your blog and beautiful jewelry! Cute costumes! mine would be peanut m&ms only when i'm at the movies i get a craving for them. Great pics!! Your lil nerds are too cute! My fave candy is peanut butter cups!! ned the nerd cracks me up! Hope you all had a fun Happy Halloween! It was so nice of you to visit my blog and comment-thanks. I am so happy to have found yours-so entertaining and FUN! Am going to go back and read some more! Gotta LOVE "Ned the Nerd"
He was SOOO IN CHARACTER! You could just se it in the photo! I love his deadpan face. What great pics (again! 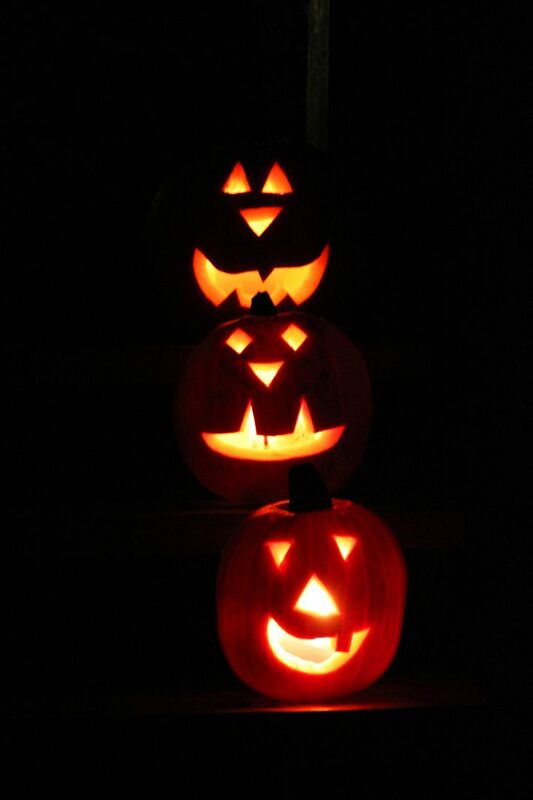 )I love the pumpkins. We don't see them here at Halloween. I was tempted to carve one though, just for something different! Oh WOW!!!!!!!!!!!! I'm beyond myself. Thanks so very much for such a wonderful generous give-a-way! I DO BELIEVE!!!!!!!!!! And I can hardly wait to put that necklace on. i love Take 5 bars. was The Baby a nerd, too? Thank you for leaving a comment on my blog...now I have found your amazingly lovely blog! 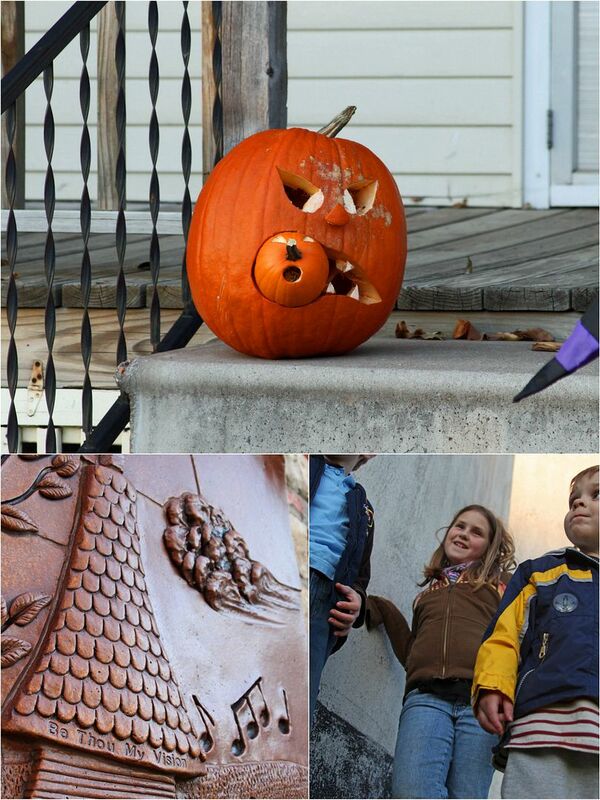 Your images are amazing...I adore your first pumpkin..so clever. Your children are adorable and look like so much fun. What a lovely giveaway you had! Will be back for more fun! my favourite = jelly belly beans. i could inhale a whole truckful in ten seconds flat! or the darkest dark chocolate. yum. I'm one of your regular readers from Perth Australia. 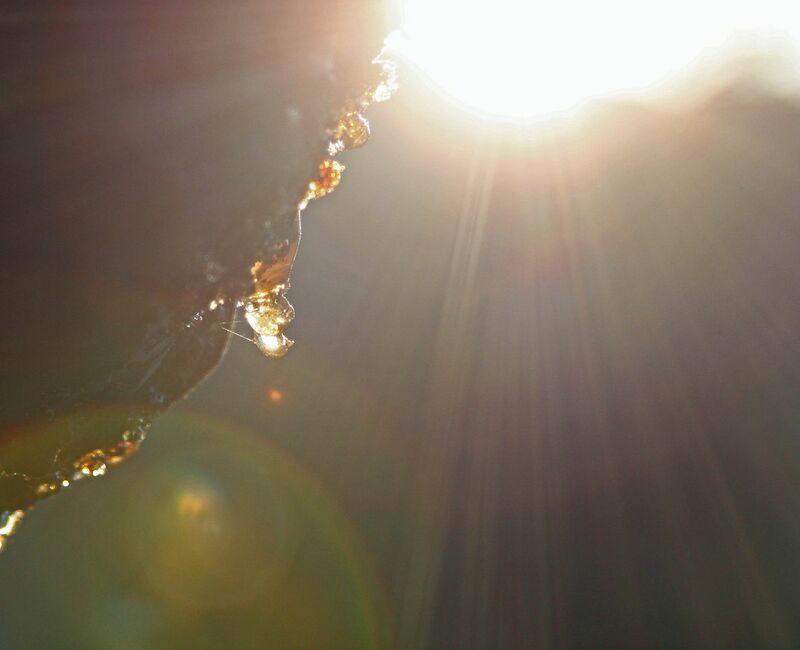 I love the photo you took with the sap. What are your camera settings and how did you get this effect? i love how you capture the moments of your day. Those nerds are stinkin' too funny!! 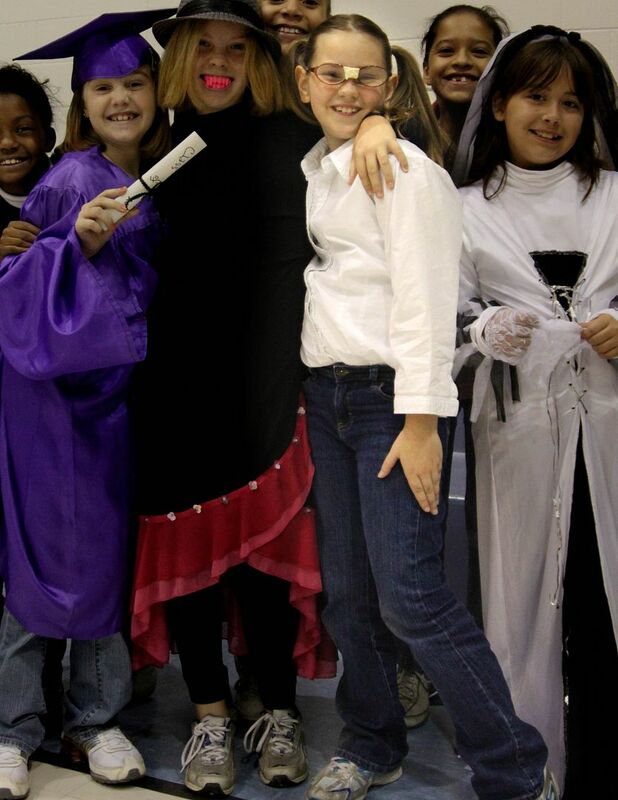 Their costumes turned out great. Love your pumpkins too! Your little nerds are too cute! 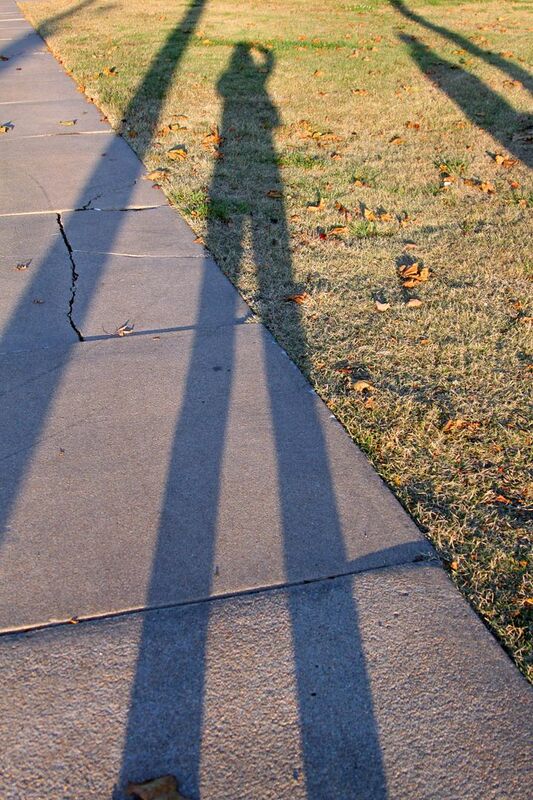 I recognized the PW shadow photo right away. Love it!